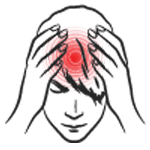 Attitudes towards healthcare are dramatically changing. 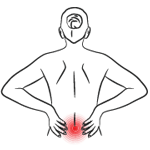 Individuals and families are no longer prepared to simply use medication to suppress their symptoms and consequently are searching for other solutions. 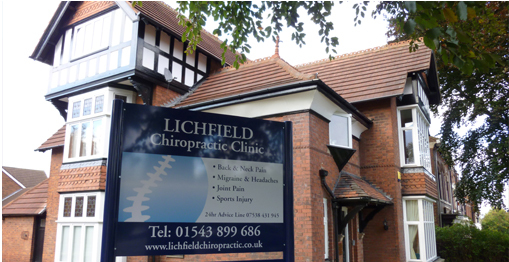 Following on from the success of Tamworth Chiropractic Clinic and in response to the growing demand for chiropractic healthcare, Chiropractors Laura Cookson and Matthew Clancy have taken their experience of over 10 years of clinical practice to open Lichfield Chiropractic Clinic in 2010. 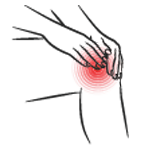 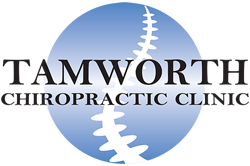 Our team of chiropractors believes the identification of the underlying cause of pain is paramount. 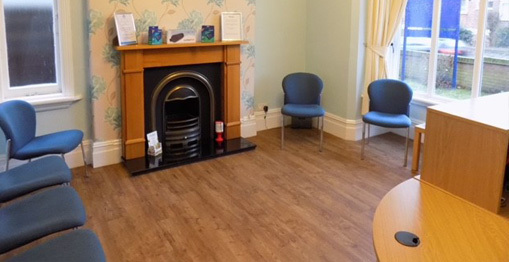 We are skilled in the examination and diagnosis of conditions affecting the musculoskeletal system and have at our disposal a number of diagnostic techniques including MRI and on-site digital x-ray. 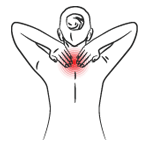 Such accurate diagnosis then facilitates the use of appropriate evidence based treatment protocols to correct the problem and then provide solutions for longer-term prevention as part of a healthy lifestyle. 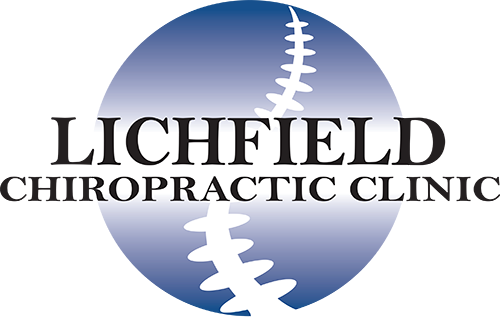 Our Lichfield Chiropractic team of informative friendly reception staff would be delighted to answer any questions that you may have and we look forward to welcoming you to Tamworth Chiropractic Clinic. 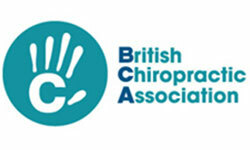 Call now for a better than half price consultation for £20 (normally £45) by quoting "CHIRO20"